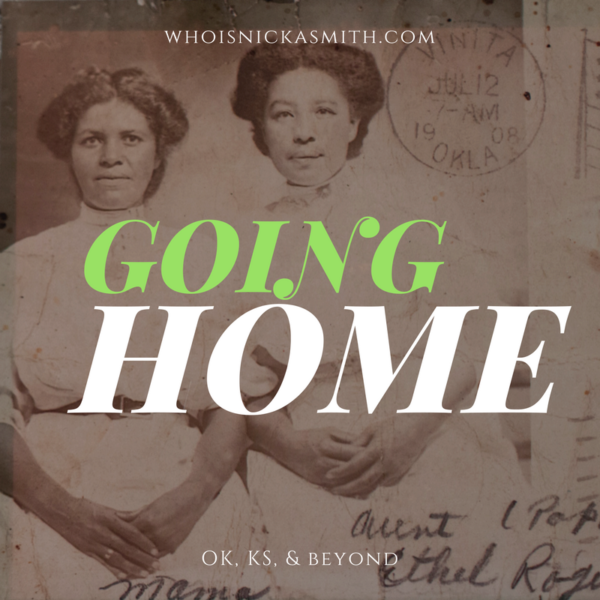 Going Home - who is nicka smith? A month before I graduated from college, Daddy suddenly died. As my cap and gown sat waiting to be donned and my hands prepared to take hold of the physical manifestation of years of hard work, my heart was broken. One of my father’s deepest desires was to see me walk across that stage in Atherton, CA, and every time we talked, he’d always say “I’m just trying to live to see you graduate.” He couldn’t hold on just 33 more days. It took me years to get to the point where I could deal. I think I unconsciously didn’t touch Daddy’s side of the family tree because it would drudge up all the emotions – sadness about the questions I couldn’t ask him, the photos that would go unidentified. He was the last person (besides my siblings) I thought I had on his side of the family. But then, Kansas City came calling. After the death of my great grandfather Theodore Cooey Vann Rogers, Sr. between 1922-1925, his widow, my great grandmother Clara Allen Rogers, and their children Iris Dean, Theodore “Ted” Jr., Wilbur, and Lois “Tip Top” moved from Vinita, Craig, OK to Kansas City, Wyandotte, KS. 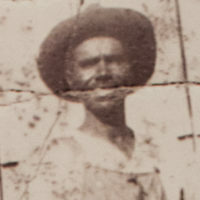 The oldest child, Edna, had enrolled in college in Kansas City and sent for her mother and siblings to join her following their father’s death. Over time, Edna finished college and left for Chicago and her sisters Iris Dean and Tip Top (my grandmother) followed. This left Ted and Wilbur in Kansas which is where they would live out their lives. Over time I finally got the bug to research my father’s side of the family. This created a huge bond between me and a first cousin once removed, Vaughn Curtis Rogers, who was the family griot. He recalled the oral history as given by the elders and since he was the oldest grandchild, he knew more than anyone. He was also my father’s favorite cousin and it seemed so perfect that we would carry on their relationship. 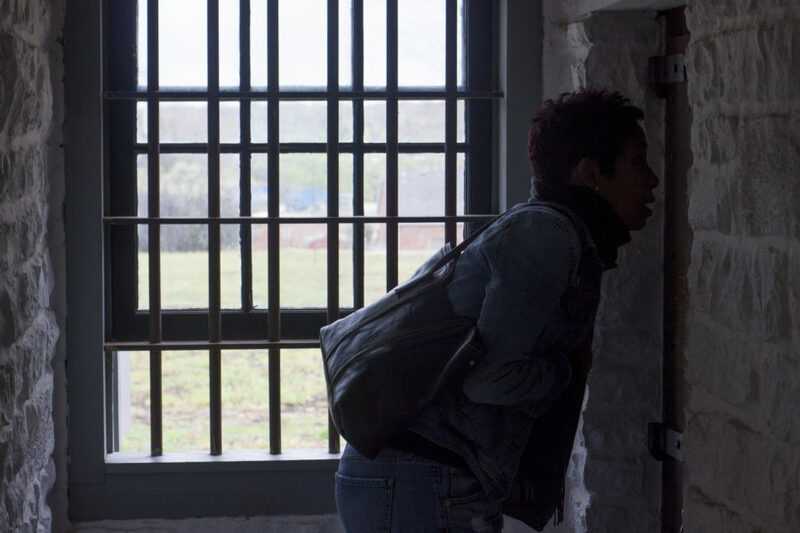 I busted through brick walls and made sense of conflicting info quickly because of his guidance. Our conversations spanned for years for years until one day, he was too was gone suddenly just like my dad. It took a lot of time, confusion, and learning, but through the process of gathering info about my father’s people I learned about my ancestral ties to the Cherokee Nation. My research got me back to the names of all of my great great grandparents, most of my great great great grandparents and beyond on my Tip Top’s line. Enter DNA. Family members were eager to test. I called and emailed to tell them all I was finding and they took it all in. Even made some new connections along the way. But it was all virtual. Until Kansas City. There is something to be said about visiting family. There is something to be said about putting your feet on the same soil as your ancestors. There is something about seeing pictures of my father, grandparents, aunts, uncles, cousins and more living life together over so many years. Yes, you can get the photos virtually. You can access Google Maps to see what ancestral locations look like or an online search site to see documents. But there is something spiritual about seeing those photos, walking that land, seeing the real documents, and sharing memories with your family in person. It’s like your soul leaps out, takes a seat on a beach chair, and sunbathes in the glory of a child reclaimed and reconciled to their ancestors. Yep. I walked away with more genealogical info then I had when I came which is always a win. But, the most important thing I walked away with was an even larger hunger to document our story and to let the world know that the Rogers clan is just as much a force now as they were before and we’re definitely not in just Kansas anymore. Thanks to all of you who followed as I journeyed home. I admonish you…go see your people. Seeing your people, walking the land sure swells you up inside. Good story Nicka, thanks! This bought back memories of my oldest daughter graduating in 1990 from high school and my hubby was sick and was just trying to hold on for her graduation but died in Dec 1989 6 days before Christmas, that time period has never been the same.